The field of ultrasound consists of a variety of specialties; general, cardiac, ob/gyn, ophthalmic, and vascular ultrasound. Vascular ultrasound, as is the case with all of the other disciplines of ultrasound, requires considerable training and a high level of skill. It takes a degree of specialization to perform competent and diagnostic studies. 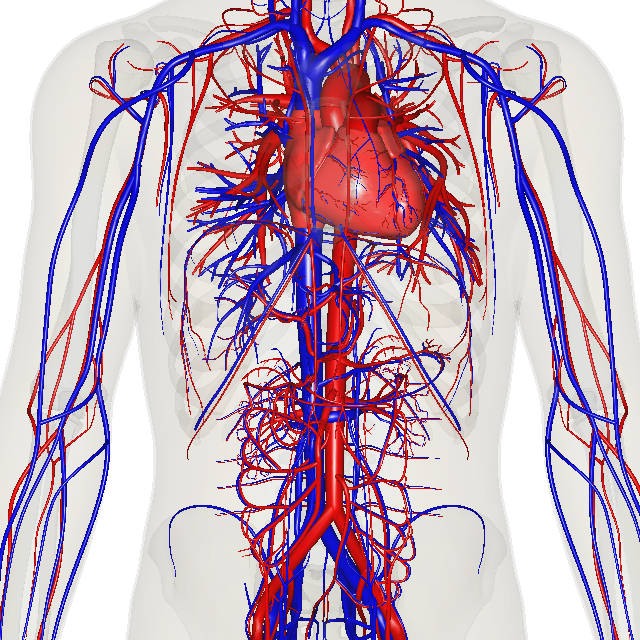 At Access Healthcare our staff of fully trained team members are specialists in the field of Vascular Study and have been working to help people diagnosis problems early using noninvasive vascular testing.